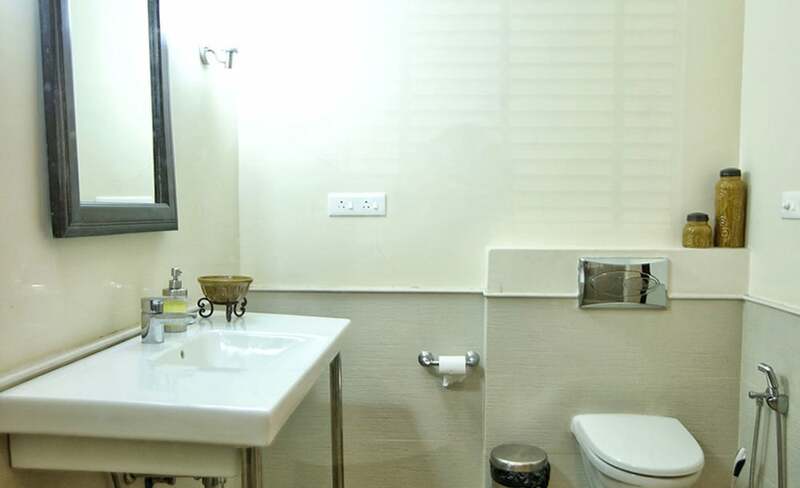 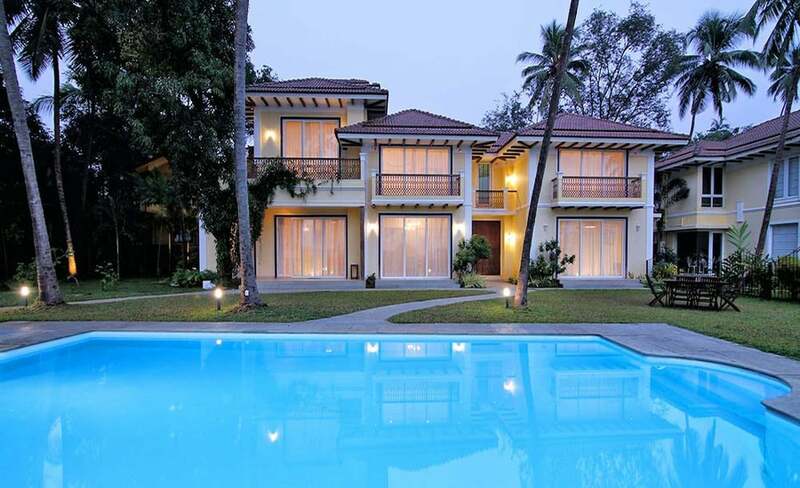 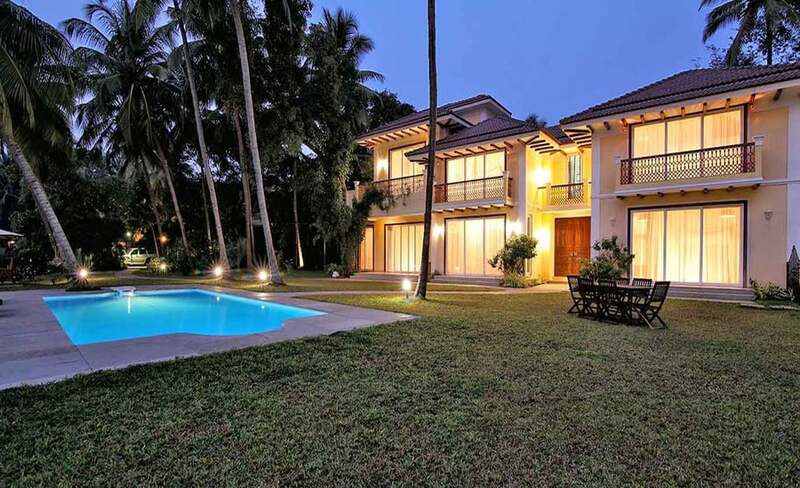 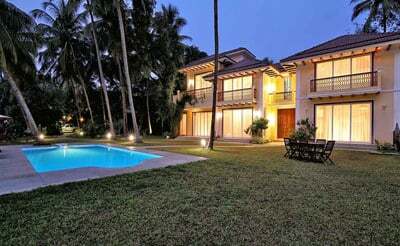 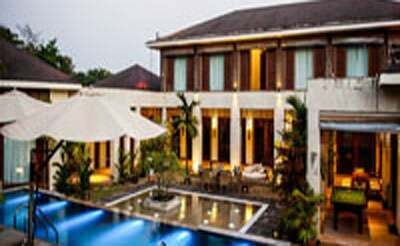 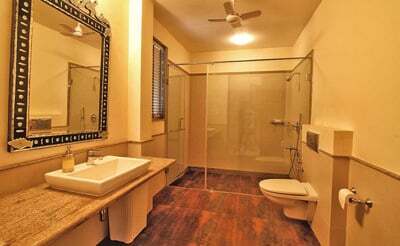 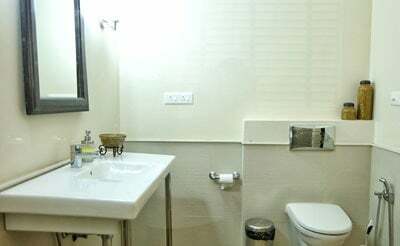 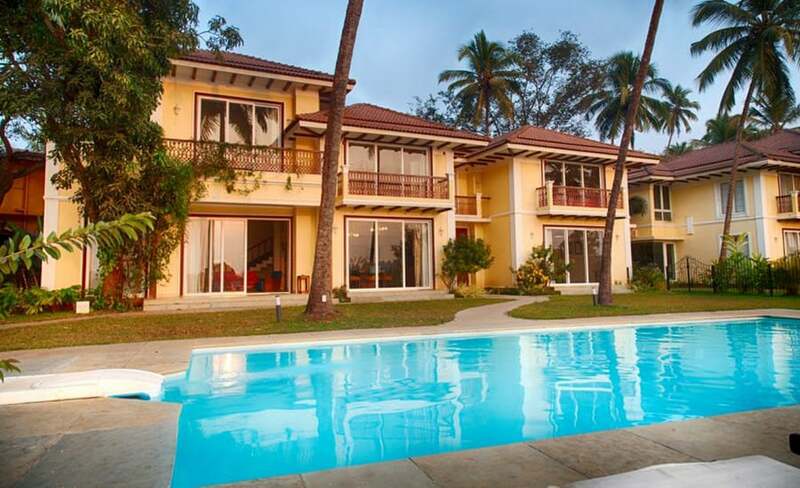 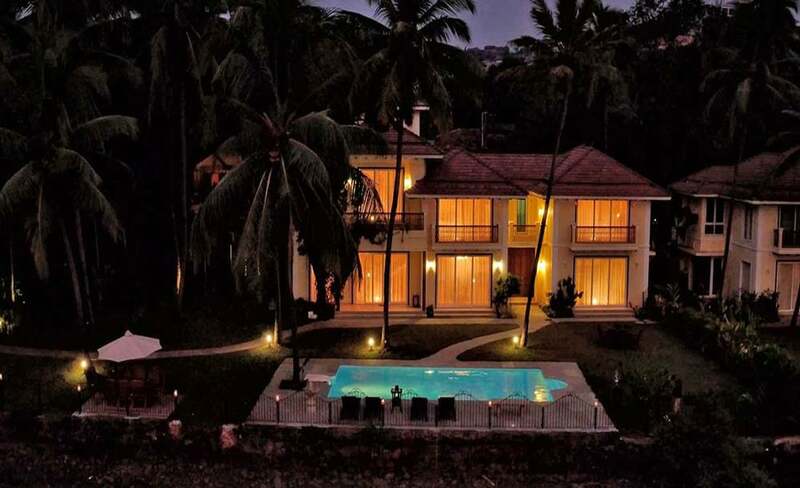 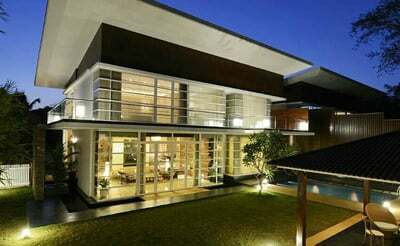 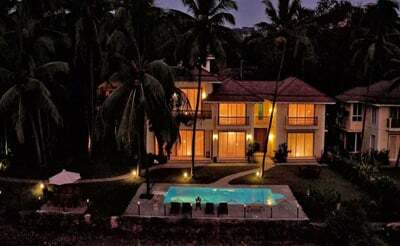 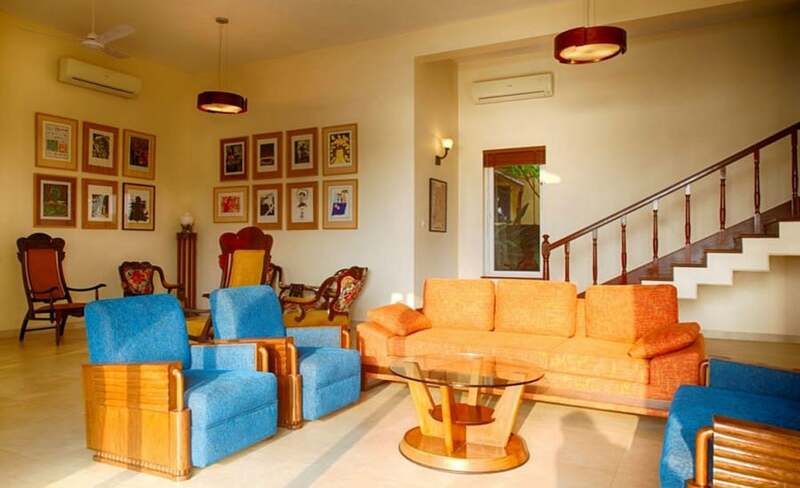 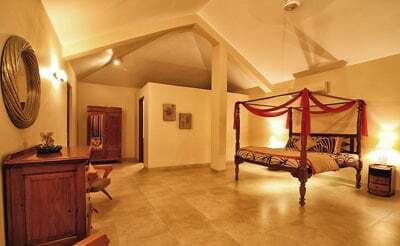 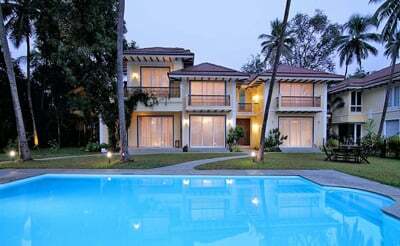 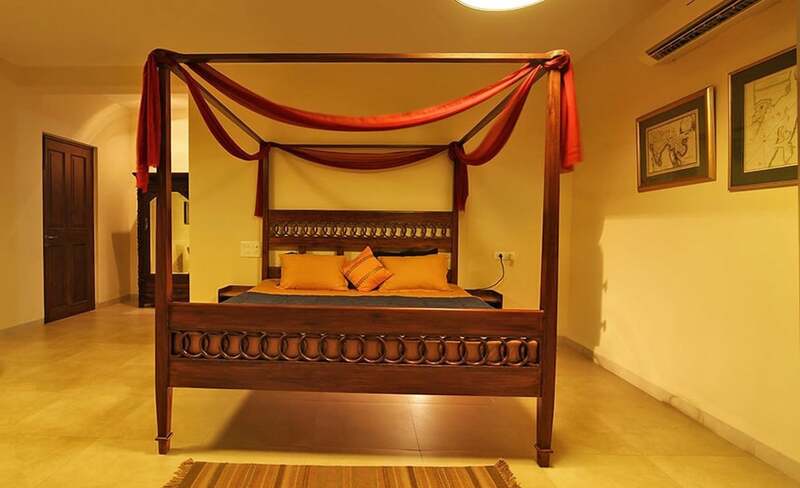 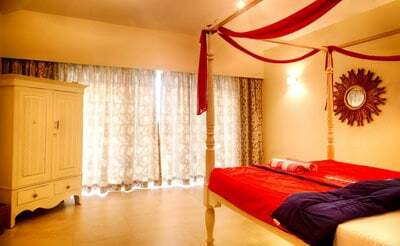 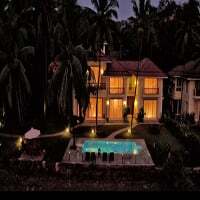 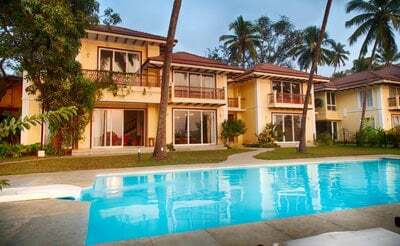 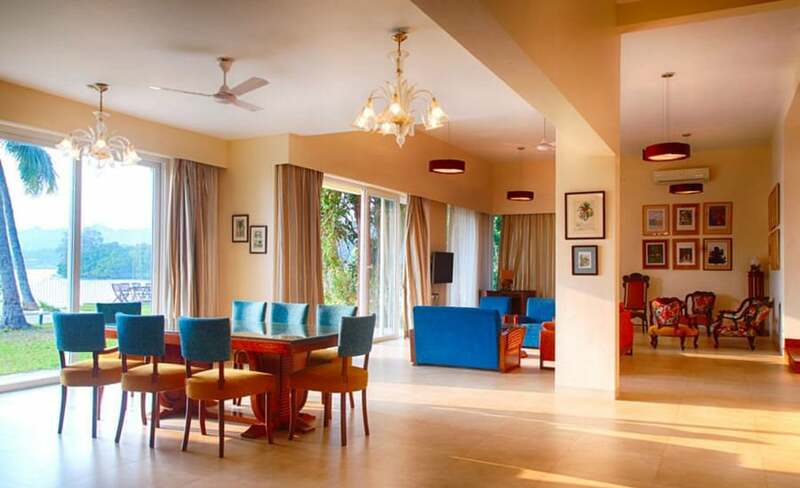 Villa Riverside is a 4 bedroom luxury villa in Candolim Goa. 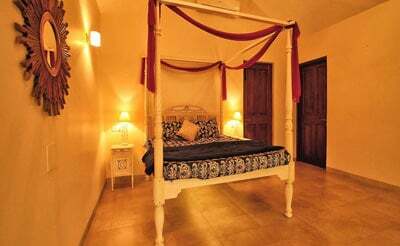 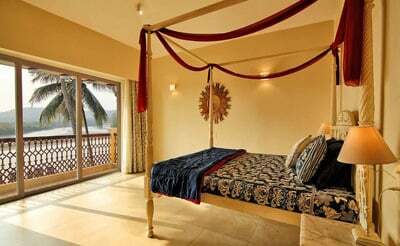 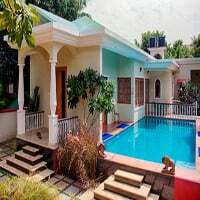 As the name suggests if you are looking for a quiet and relaxing Goa holiday, look no further than this beautiful luxury villa. 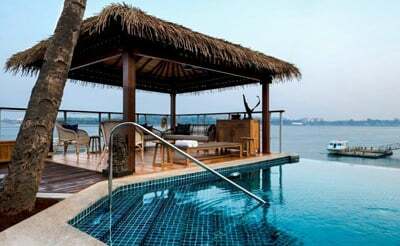 Get to enjoy the amazing views and the many amenities of this private pool villa. 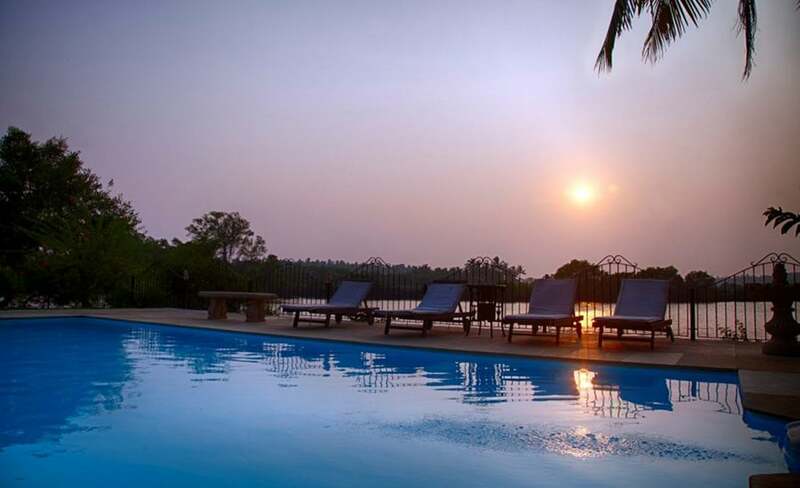 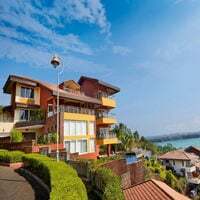 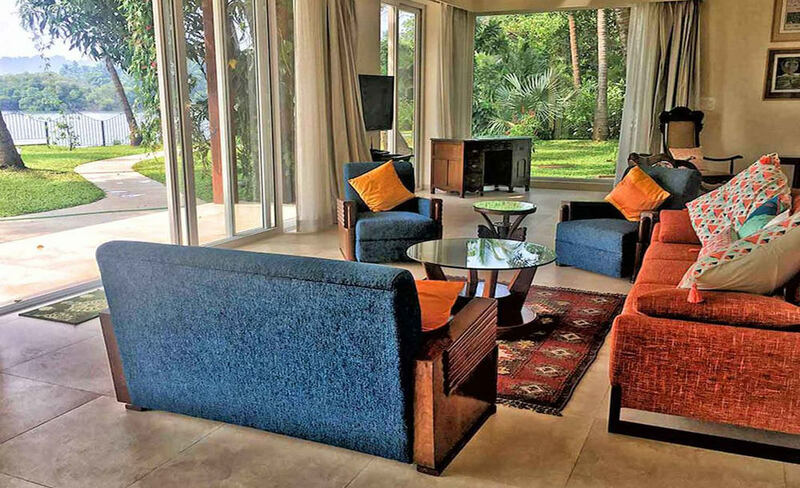 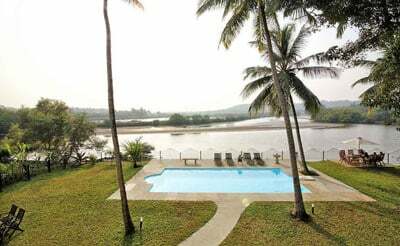 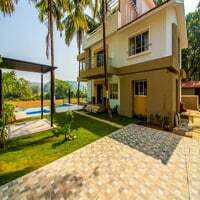 Thanks to the location, the resplendent views and the warm hospitality extended by the staffs, River Side Villa is perfect for anyone looking to kick back and enjoy a fabulous holiday in North Goa. 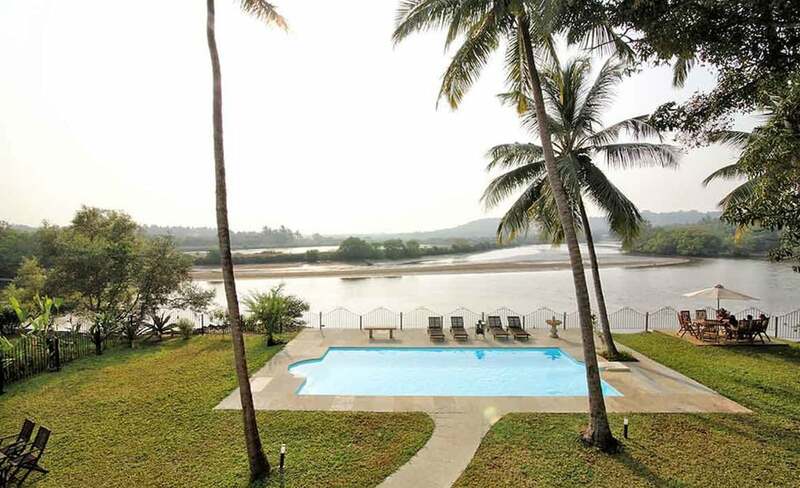 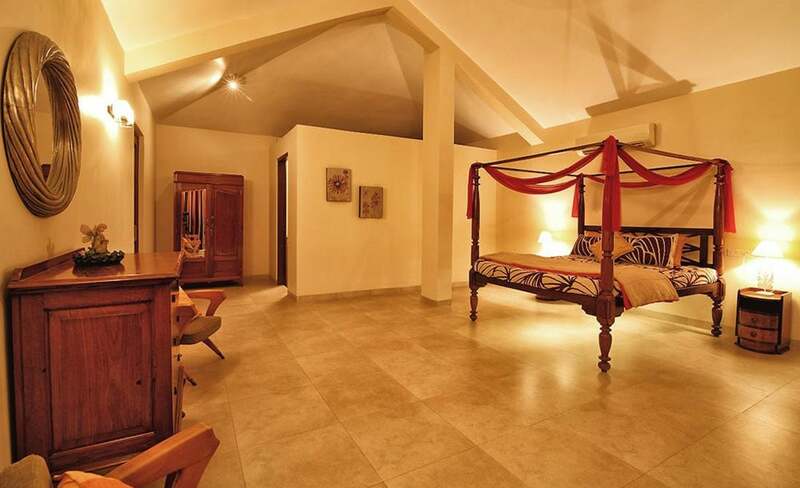 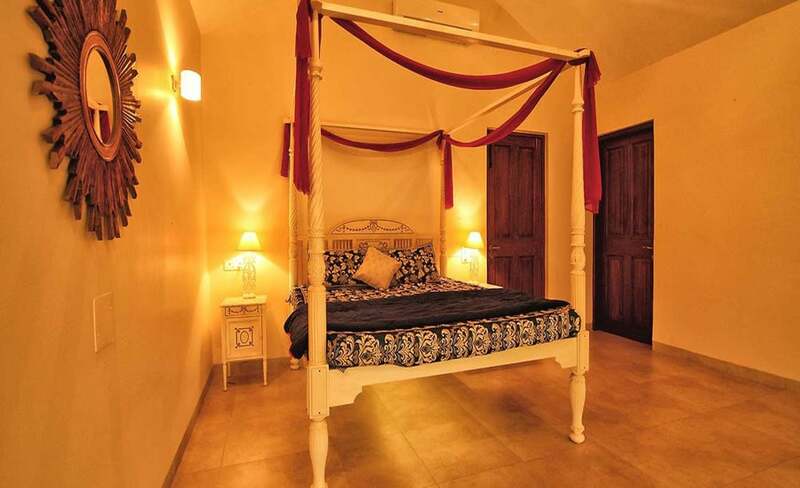 This waterfront private villa in Goa offers a perfect environment where you never have to compromise on quality. 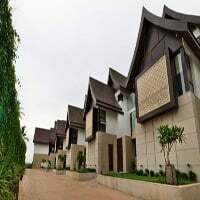 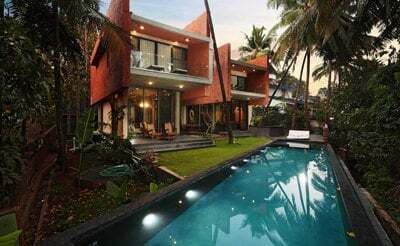 The manicured gardens, the tasteful décor, and the emphasis on privacy and security on the property make it one of the most sought-after new luxury villas in Goa. 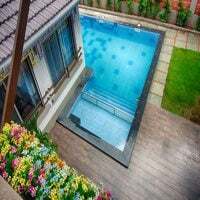 Step in and you will know why! 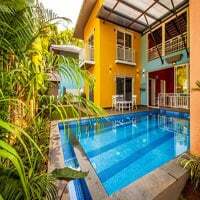 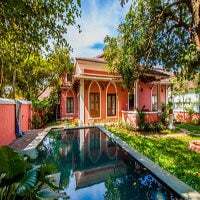 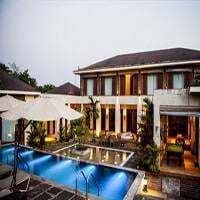 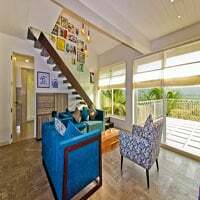 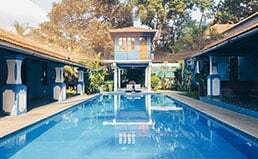 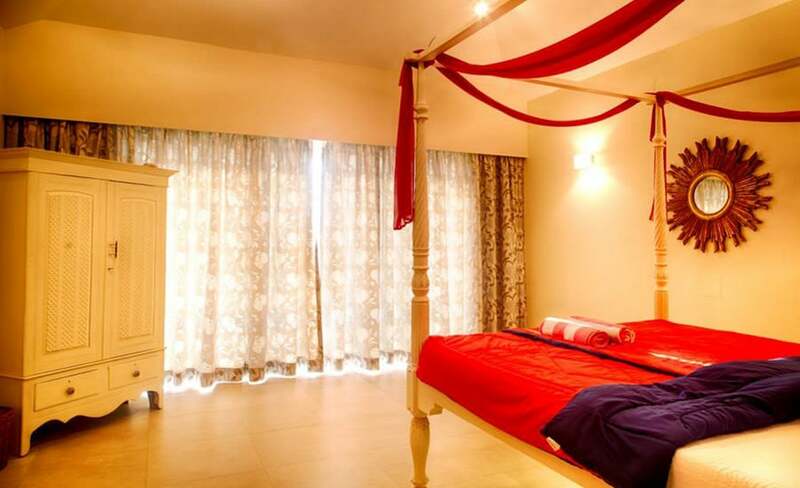 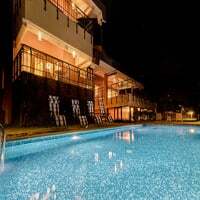 The villa has 4 bedrooms, making it the right choice for family vacations or a gang of friends partying and holidaying in the ever effervescent Goa. 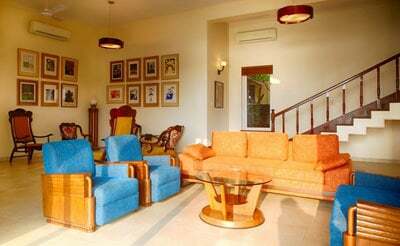 The large living room and the sitting area are good up to 12 guests at a single time. 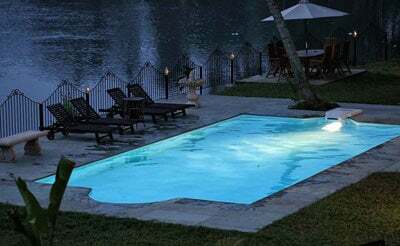 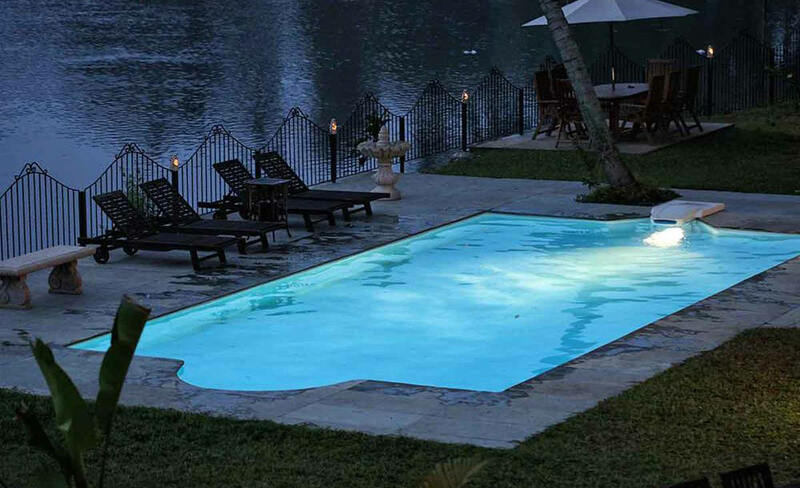 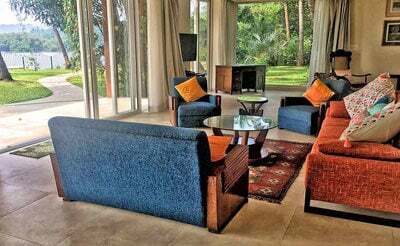 The excellent views of the private pool as well as the river make this room a favorite among all guests. 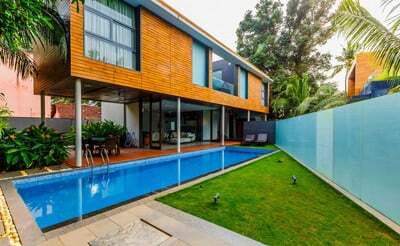 The large lawn is good for kids to play and adults to unwind. 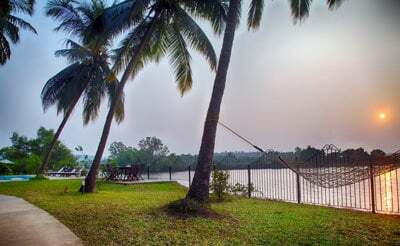 You can sink into a hammock or lounge under the open sky admiring every bit of nature around you. 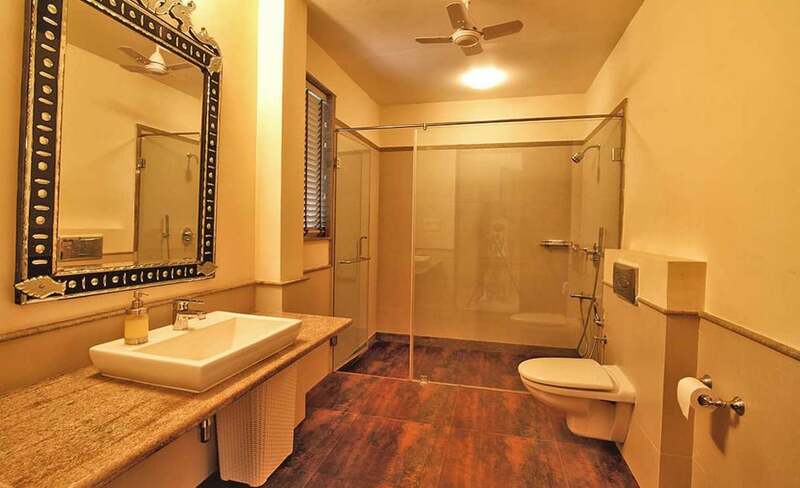 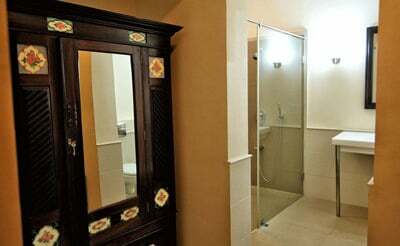 The first floor has the other three en-suite bedrooms. 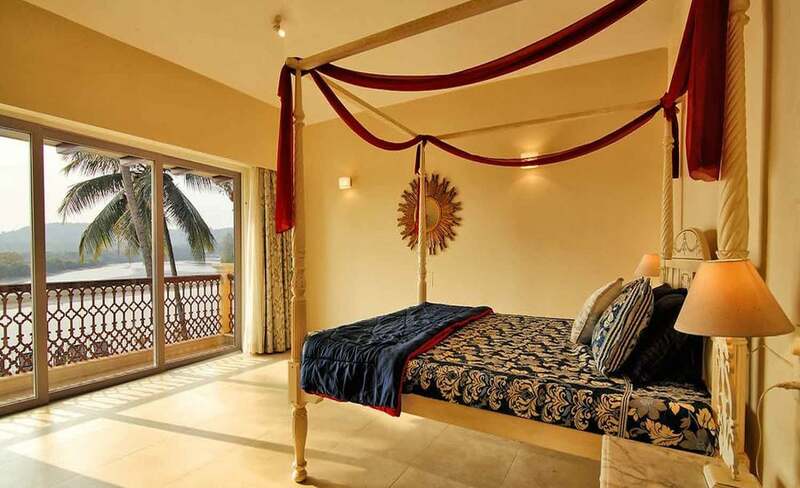 Each bedroom comes with double beds and large windows that open up to the gorgeous views outside. 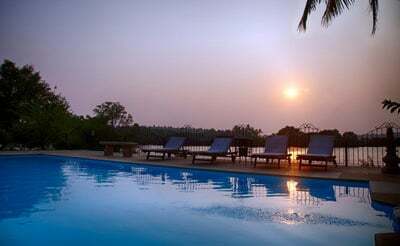 If it’s been long since you gazed into the beauty of a sunrise or a sunset, this could be your chance.